An oil change is considered a base service on any car but it is far from basic and should be trusted to knowledgeable professionals familiar with your European auto. 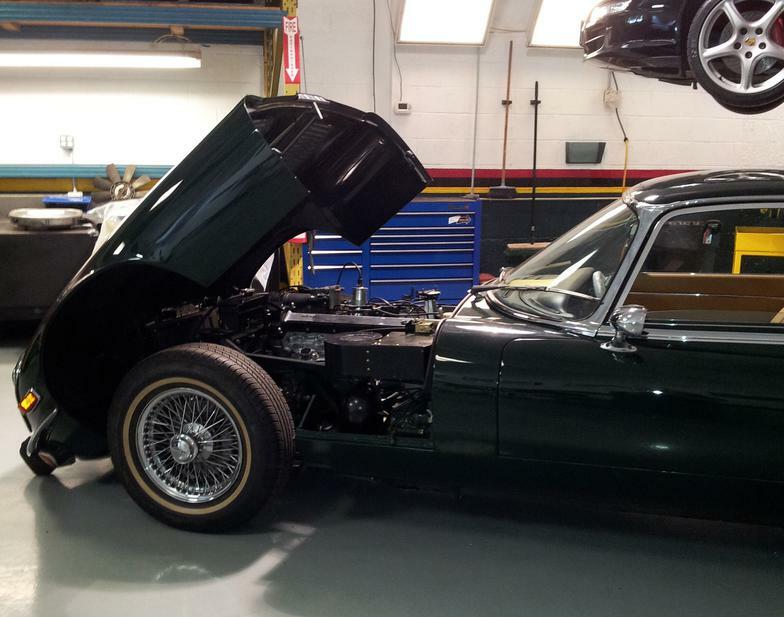 We are old-school when it comes to doing the job right but with the latest diagnostic equipment, Keltech covers the bases when it comes to manufacturer warranty approved service and preventative maintenance. 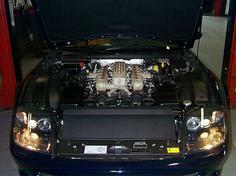 We use only OEM or better quality replacement parts and vehicle specific lubricants. 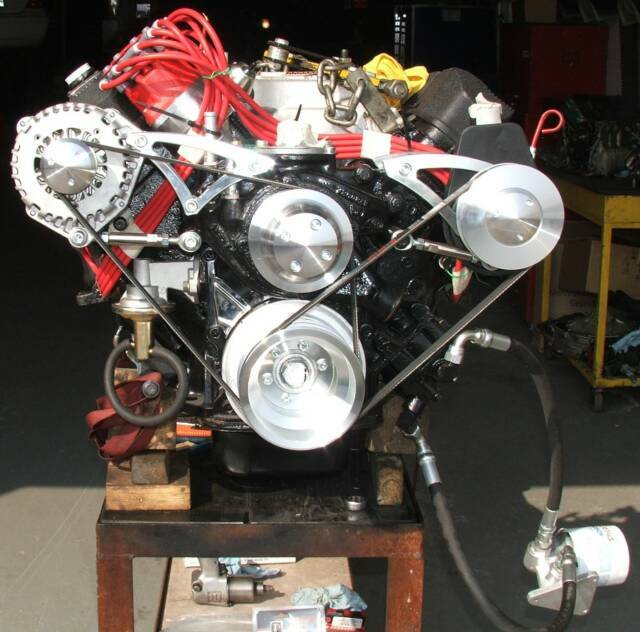 At Keltech Performance, we take the intimidation out of car repairs and provide good honest service and reliable guidance. 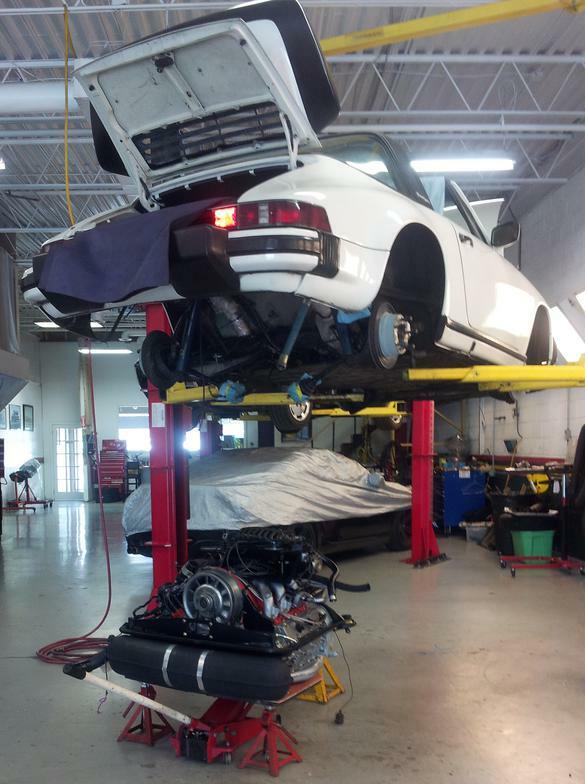 Our focus is on accurately diagnosing problems while efficiently providing thorough repairs at good value for money. 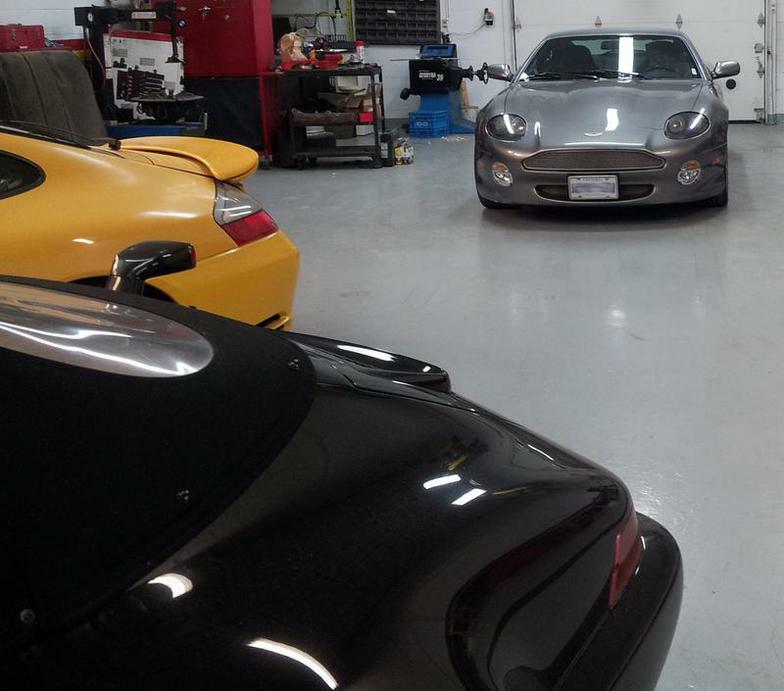 ​Clients have trusted us with their cars for over two decades because they know they will not be steered wrong. Keltech offers a slew of services under this heading, including rebuilds and IMS replacements. All three of these systems are integral to a vehicle's safe and efficient operation. The lifespan of brakes depends completely on the quality of material as well as driving patterns but brake pads and rotors will wear out over time. Brakes should be visually checked at each oil change service to ensure adequate thickness and even wear. A brake warning light on your dash indicates brake pads are getting low but there are other signs that brakes may need attention. Brakes should be checked if there are any clicking, grinding, squeaking or screeching noises when the brakes are applied. The same holds true if the steering wheel vibrates or the car pulls to one side when the brakes are engaged. Inspecting brakes regularly can keep costs down. 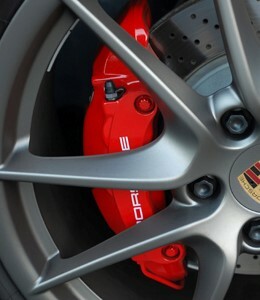 Proper maintenance can prolong the life of brake rotors and calipers. The brake hydraulic system should not be overlooked. Performing a brake fluid flush every two years is a standard recommendation but should be carried out more frequently if the car is tracked. 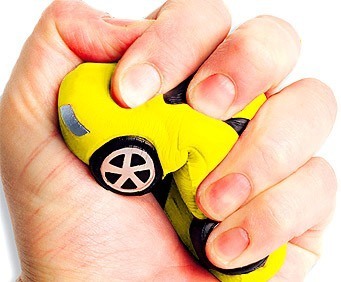 Don't get stuck with a lemon, book a Keltech PPI before you buy and earn peace of mind. Our in-depth inspections will ensure against a compromised acquisition but sometimes a general look over with an experienced eye is all you really need. That's why Keltech offers three levels of inspection. Click here for pricing and more details. 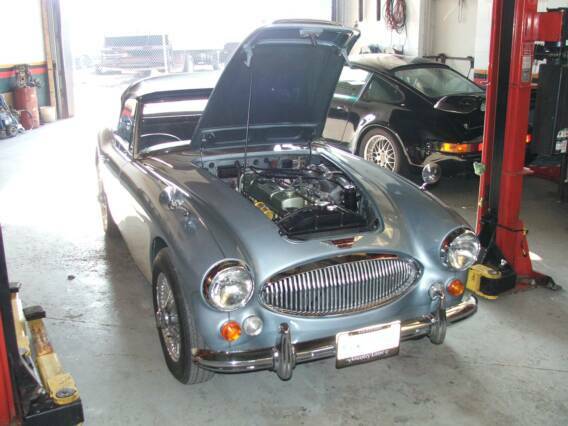 Whether your car is current or classic our specialty services are geared to you. There simply is no substitute for experience. Correct wheel alignment is essential not only for your safety and comfort on the road but also to extend the life of your tires. Misaligned wheels can seriously impair a car's handling, braking, tire durability and even fuel economy. A wheel alignment will adjust the angles of the tires so they are both perpendicular to the road and parallel to each other. 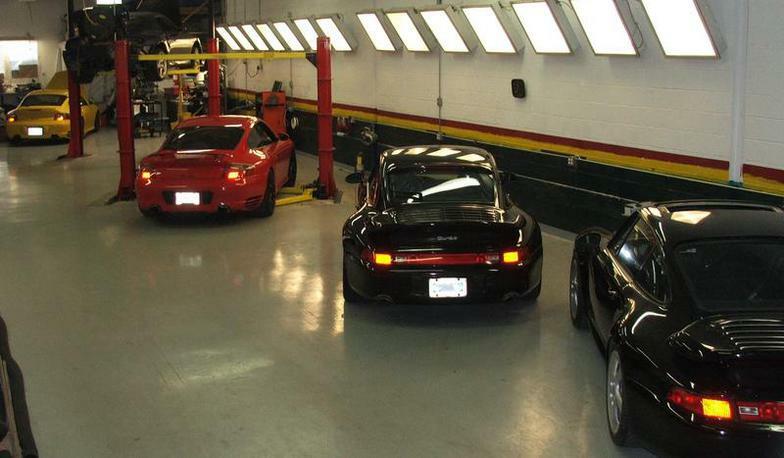 Alignments should be considered an integral part of your car's routine maintenance. A vehicle's performance is based on more than horsepower. The suspension system maximizes the friction between the tires and the road. It is designed to provide steering stability, good handling and ensures passenger comfort. There are several components to the suspension system, many of which can wear out. Regular inspections will keep a car's suspension system in optimal shape. Depending on your driving style, a variety of upgrades are available to enhance performance. Undoubtedly, extending your routine maintenance program to include the above systems will prolong tire life but when it comes time to replace the rubber, we can help with that too. our services are geared to you! Some claim they can do it but we've been doing it for over 20 years!